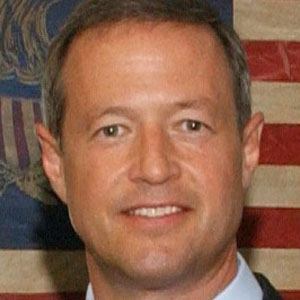 American politician who became the 61st Governor of Maryland in 2007 and served as the Baltimore City Councilor from 1991 until 1999. He graduated from The Catholic University of America in 1985. He was elected as the Vice Chairman of the Democratic Governors Association from 2009 until 2010. He married Katie Curran in 1990. He worked on Barbara Makulski's U.S. Senate campaign.